When your old MacBook Pro is slowing down and is ready to be replaced – don't write it off as a total loss and throw it away. 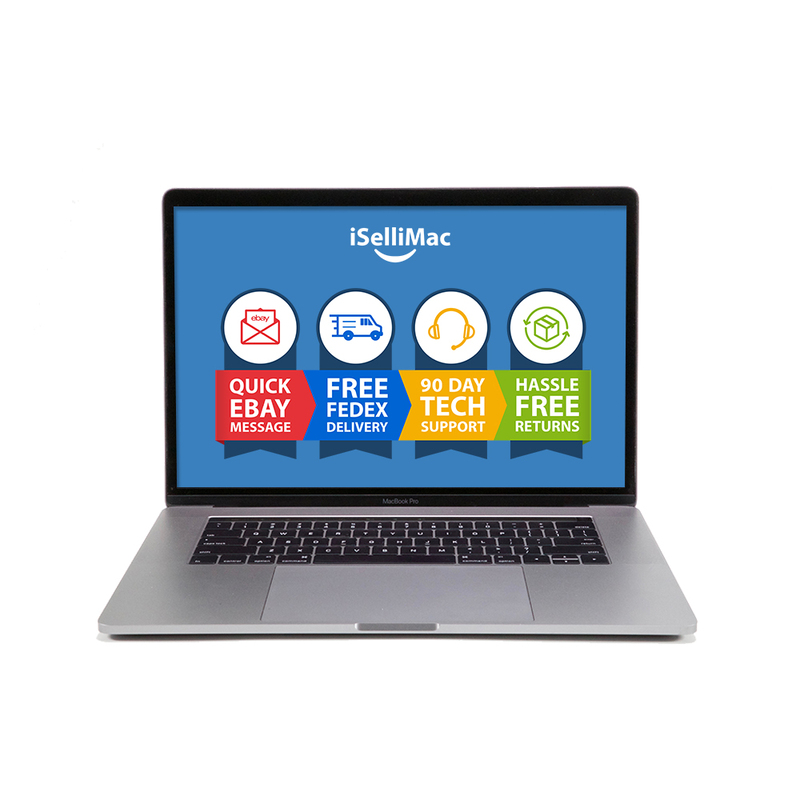 For anyone looking to trade their used Mac, SellYourMac offers a reliable and lucrative solution. 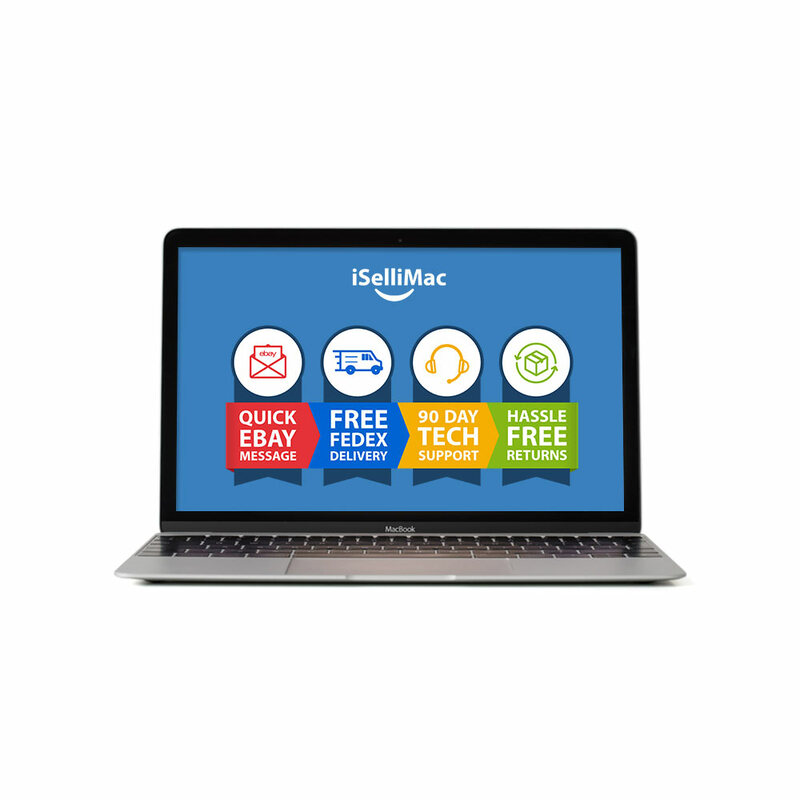 Trading in Apple products with SellYourMac is easy and stress-free. SellYourMac accepts more than just Mac computers in its trade-in program. 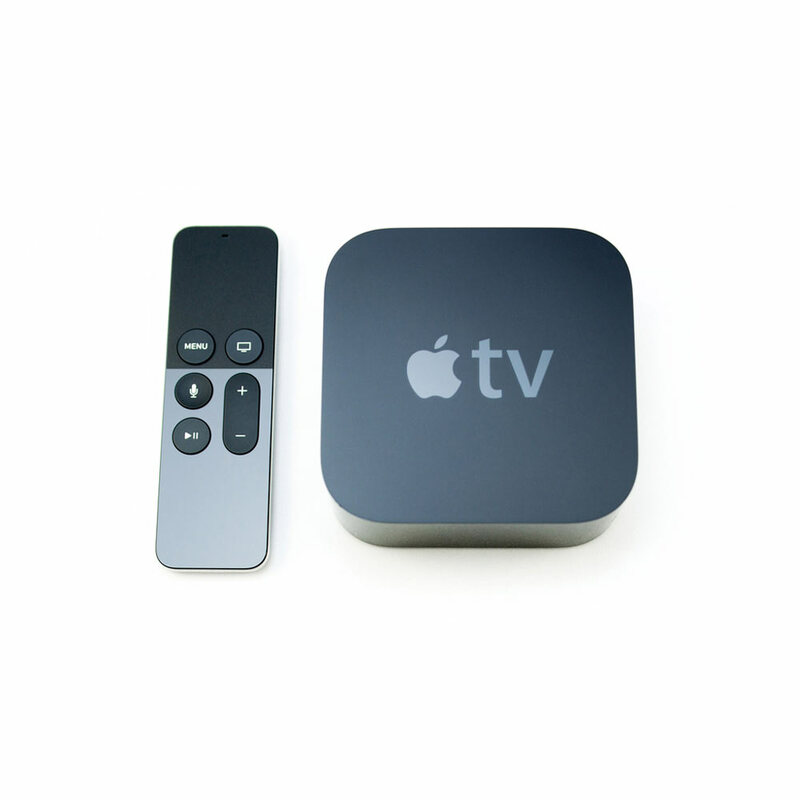 The organization accepts almost any Apple product, ranging from the MacBook, Macbook Air, and MacBook Pro to iPhones, iPads, Apple TVs, and even Mac Pros or iMacs. 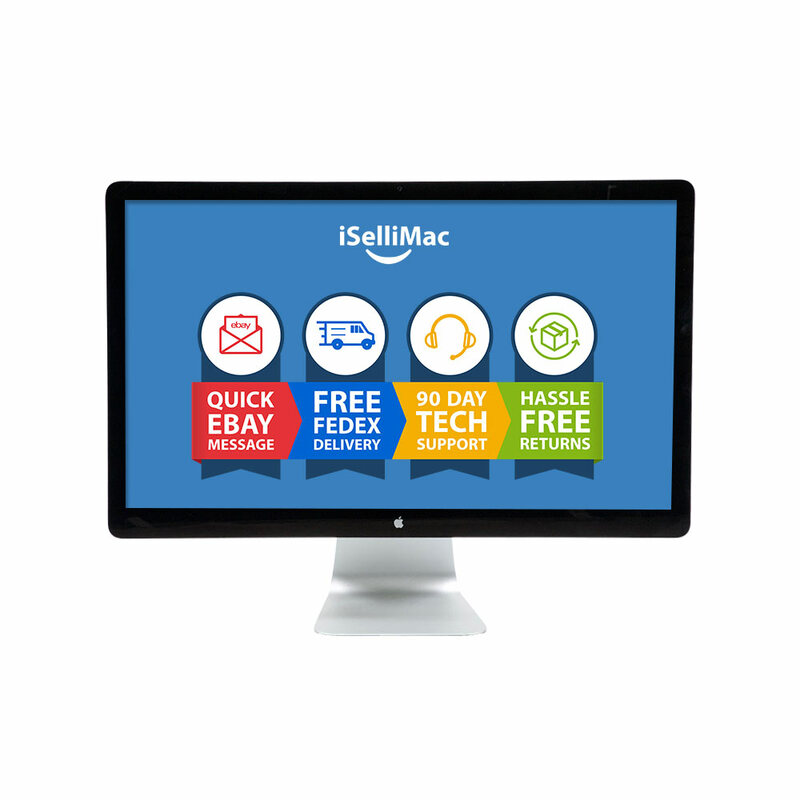 In its commitment to reduce e-waste and offer the best trade-in deals for its customers, SellYourMac guarantees high-quality service and customer satisfaction. 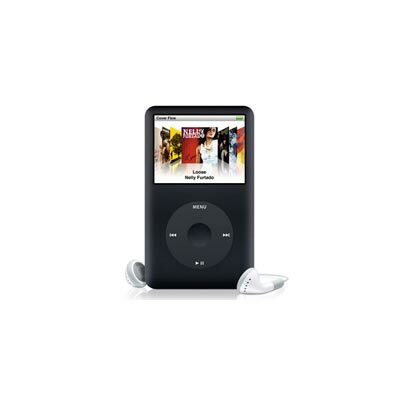 They offer the opportunity to trade in many Apple products, even if they are potentially damaged or broken. 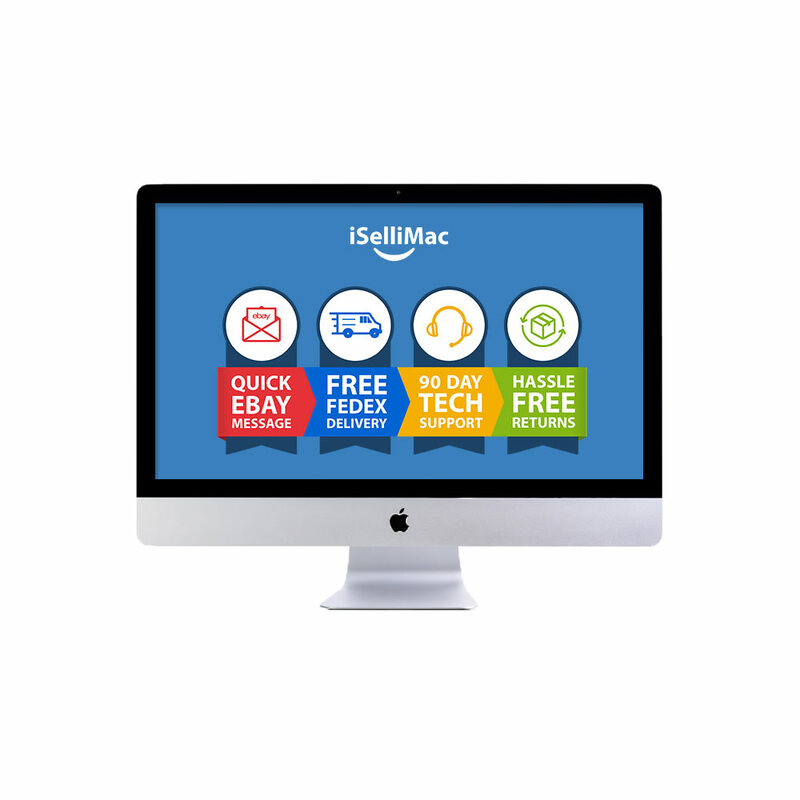 At a time when most electronics are becoming redundant or obsolete within 12-18 months, SellYourMac has succeeded in offering customers reliable and trustworthy service. Which product would you like to trade? 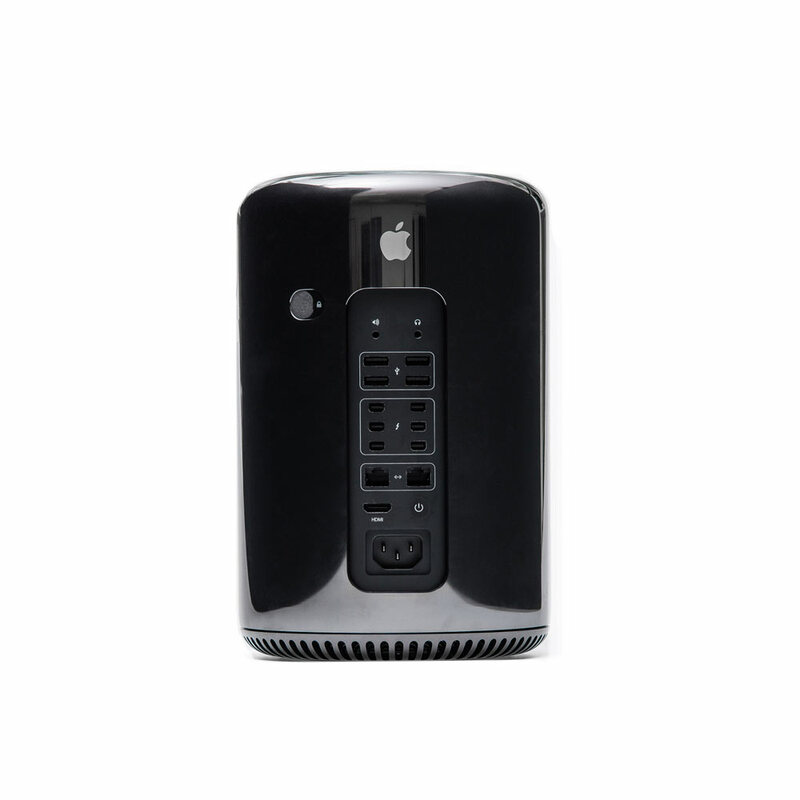 SellYourMac is a trusted trade-in site based on its long record of accomplishments in dealing with Apple trade-in products. 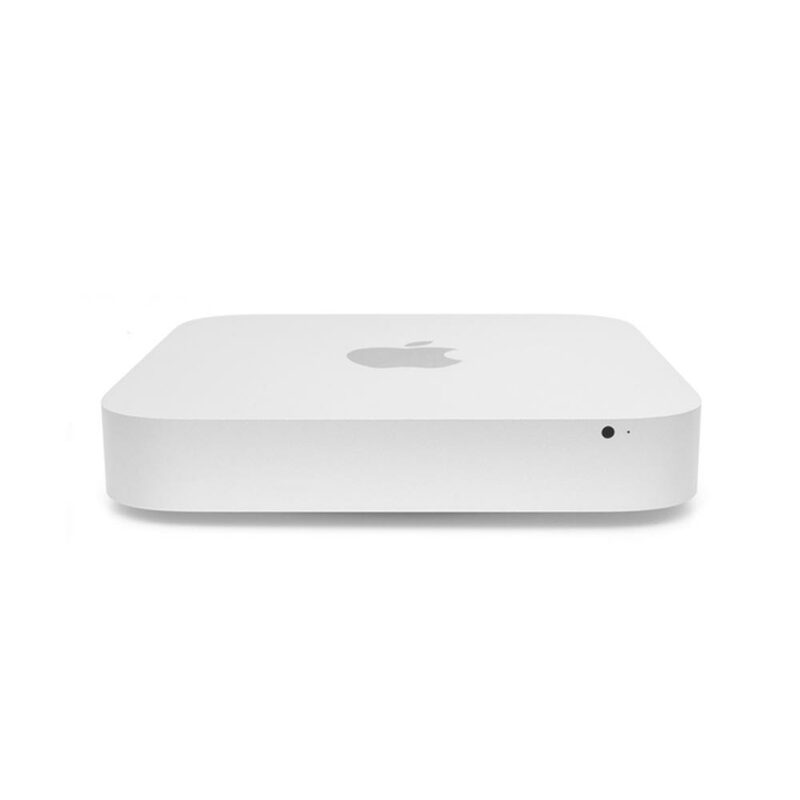 The site launched in 2009 and has become one of the most reliable sites for Mac trade-in. SYM is currently one of the most visible sites on Google based on searches for "Where can I trade my Mac?" The site’s reputation among local and regional customers has been growing for more than a decade. The business partners that SellYourMac relies on all have positive feedback about the site and its owners. These partners are themselves trusted sites, such as eBay, Amazon, Reseller Ratings, and the Better Business Bureau, who have given SYM a rating of 100%. Such accreditation ratings are only awarded to the most trustworthy sites based on customer feedback. Credible publications dealing with electronic trade-in programs and recycling are another reliable source of feedback about a site’s trustworthiness. 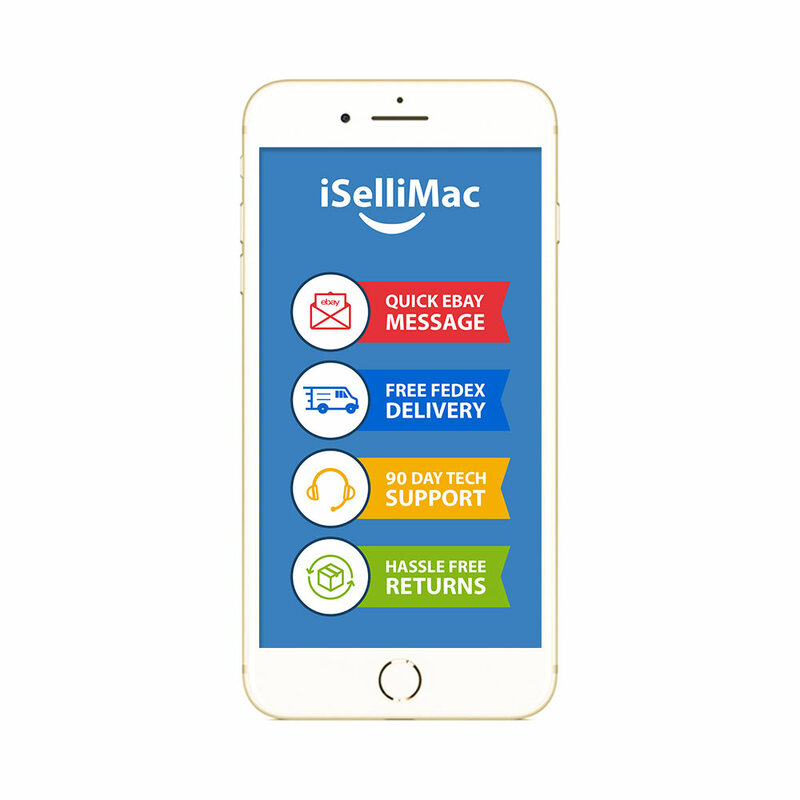 SellYourMac has appeared in USA Today, MacWorld Magazine, iBusiness Magazine, MacLife Magazine, and various news outlets on both NBC and ABC. All these media outlets recommend engaging with SellYourMac because it is the most trustworthy partner in any Apple product trade-in. SellYourMac will buy your products in bulk. This can be helpful if your company is getting all new Apple products but wants to make money on old products. There are plenty of reasons to take the time and effort to trade in your used Mac. These products are relatively expensive to purchase, but they retain much of the value if taken care of properly. By trading in your old Mac, you can make money that will help supplement the cost of upgrading to a newer, more powerful Mac. Trade-ins also ensure that we recycle much of the expensive tech products, thus offsetting development and waste management costs while being ecologically friendly as well. 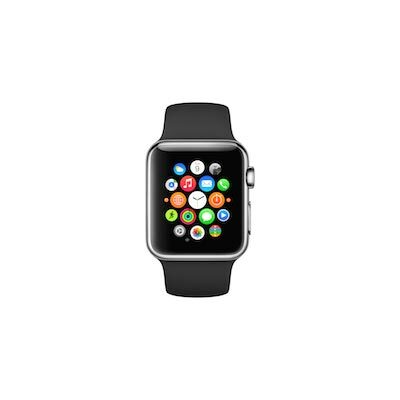 Trading in your Mac also earns you future credit towards other Apple products, such as iPhones and smartwatches. Even if your Mac no longer works, the company still accepts it, further reducing electronic waste. SellYourMac guarantees that there will be no electronic waste through utilizing our zero-landfill downstream recycling partners. Trading in your Mac with us is much easier than trying to sell it on your own. 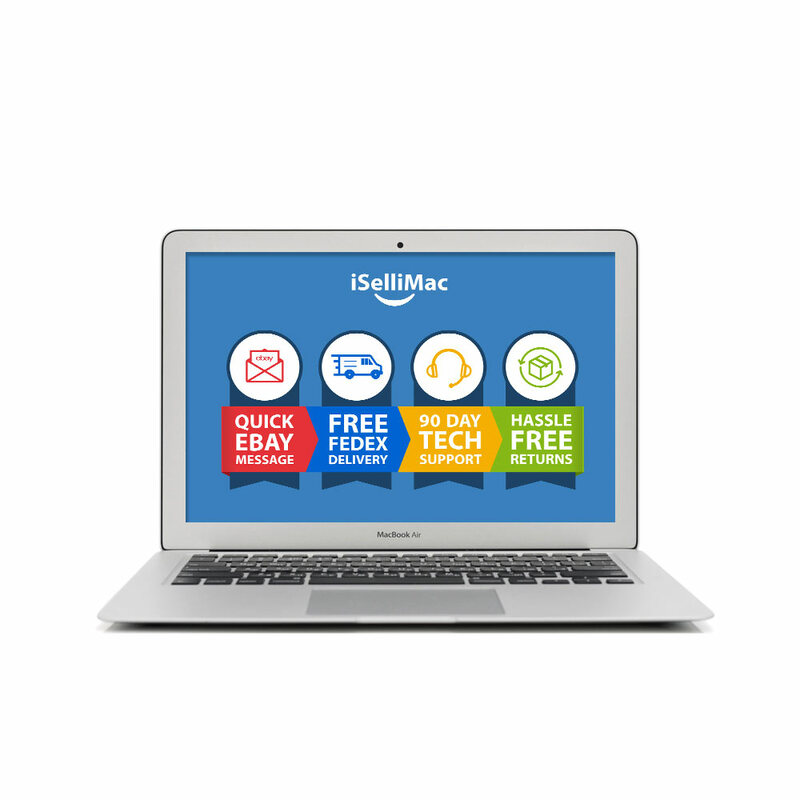 SellYourMac will give you the right amount of money for how much your Mac is worth. It can be hard to figure out how much your Mac is worth by yourself. Can your phone make calls? Does it have liquid damage? Is the screen cracked at all? Does the battery work properly? All of these factors play a part in the estimated value of your iPhone. Working with us and trading in your Mac couldn’t be simpler. Once you submit all of your information, we will send you a Free FedEx shipping label. After you send us the Apple product you are trading in, we will do a full assessment to judge its working condition. You never have to worry about a future buyer gaining access to any information on your device because we do a complete and secure data wipe to reset your product to the original factory settings. Once we’ve completed our testing of your Apple product, we make payment simple by either paying you with a check or through PayPal. 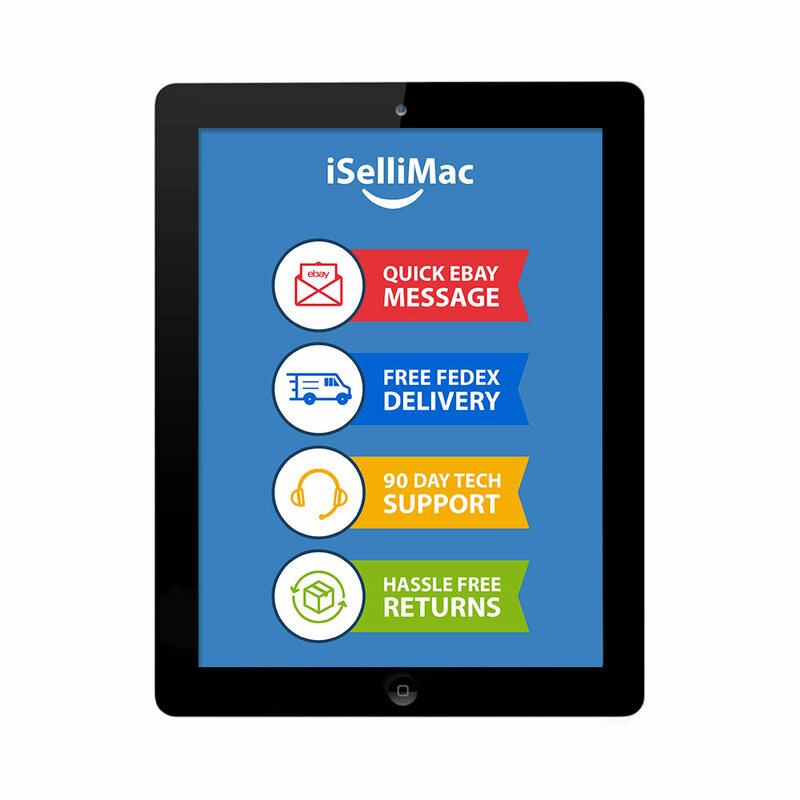 Contact SellYourMac today and trade in your Mac to receive a great deal!